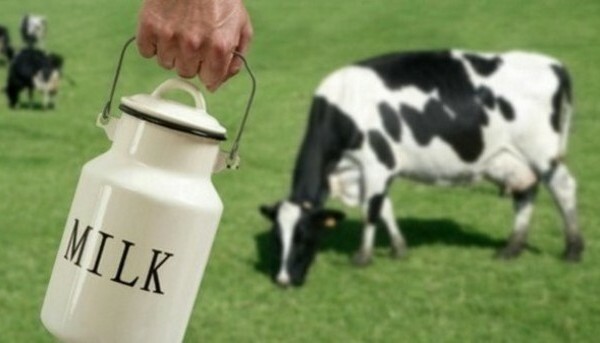 Further increases in milk prices could be on the cards as global dairy markets remain strong. Local industry sources conceded that prices for July supplies are likely to harden further on the back of continuing buoyant international demand. 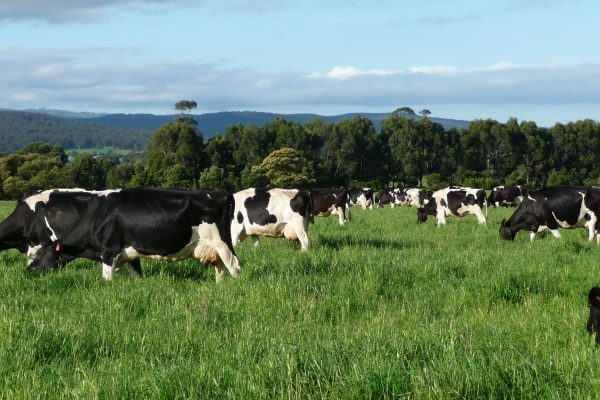 “Right now there is nothing out there that will radically change matters, so we are looking towards a further improvement in milk prices,” one processor source said. Although the GDT index fell back 1.6pc last week, the overall tone of international dairy markets remains positive. Industry analysts point out that milk supply and demand remain in balance, with output in Europe remain static, while supply growth in the US and New Zealand is being absorbed by increased American domestic demand and heightened Chinese buyer activity respectively. Farmers will be hit by a controversial development levy after Kerry County Council voted to bring in new charges. Farm building work in the county will be hit by a flat rate levy of €4.10 per sqm on new facilities over 250sqm. The IFA had urged the council to consider exemptions like other counties that would effectively wipe out the charges for farmers. Independent councillor Johnny Healy- Rae said the development contribution scheme, including an amendment applying the levy to farm buildings over 250sqm, had been passed. Mr Healy- Rae said 250sqm was only a small exemption when it came to farm buildings and most structures would be impacted by such a levy. It means farmers may face a charge of over €2,200 for an average four-bay shed for animals. On the amendment, he said 15 councillors voted in favour, 14 against and there were four absentees. Mr Healy-Rae who opposed the levy in its entirety said he felt the council would gain little by it. He said it would hit small farmers hard when they were giving a lot back to their rural communities already. 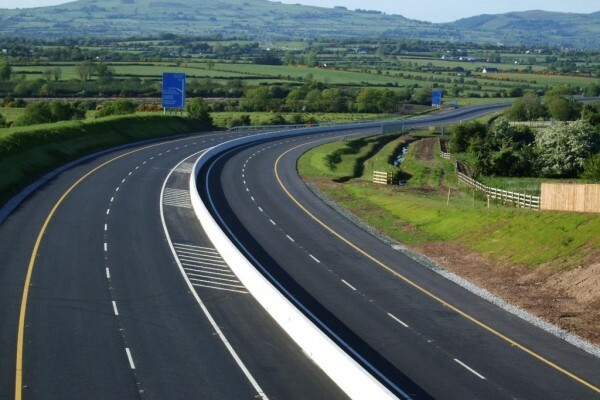 A new deal sealed this week between the Government and the IFA will see ‘goodwill payments’ paid to farmers for not obstructing the compulsory purchase of land for road projects. The Minister of State, Michael Ring announced the signing of a renewed co-operation agreement between his Department, Transport Infrastructure Ireland and the Irish Farmers Association in respect of land compulsorily acquired or to be acquired for the development of the national road network. 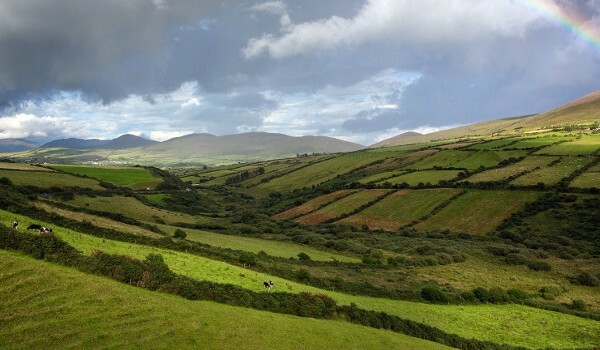 The renewed agreement will see a fixed payment of €3,000 per acre being paid to landowners on all lands and associated areas acquired for national road improvement works in accordance with the terms of the agreement. The payment had been scraped under Minister Leo Varadkar tenure in the Transport department and is down from €5,000 per acre under a previous agreement introduced in 2001. Flood stricken farmers will be able to avail of the new €2m Fodder Scheme from today, January 7, the Department of Agriculture has announced. It is to assist farmers who have suffered fodder losses due to the flooding. Minister Simon Coveney confirmed that the scheme will target farmers impacted by flooding who will be offered support based on the replacement costs of fodder damaged on their holding. “I have witnessed first-hand the significant difficulties and losses experienced by farmers in areas flooded in recent weeks. The Department has said that support will apply to the loss of silage, hay, straw and concentrates where there is evidence of damage caused by flooding and where the losses are not covered by insurance. cember, futures contracts for WMP retreated in value by more than 9% in the last week. After making steady progress over the last month, dairy futures were in retreat over the past week, falling by more than 9%. February 2016 contracts for whole milk powder (WMP) traded on the NZX derivatives market, the New Zealand-based futures, fell to $2,420/t – down 9.4% week-on-week. WMP futures tend to be a decent gauge for the performance of upcoming GDT auctions, as WMP is the key commodity traded at the auction format, accounting for more than half the product sold. The recent rally in WMP futures was reflected in the last two GDT auctions where the average price rose by 3.6% and 1.9% respectively. The application period for tranche 2 of the GLAS scheme has now closed following huge interest in the scheme. According to the Department of Agriculture, when the system closed on December 14 there were approx 19,000 applications created on the system with almost 14,000 fully submitted. The Department has said the period between December 15 and 18 is now available for the remaining 5,000 applications to be finalised and submitted. The Minister for Agriculture had previously indicated that there would be 10,000-13,000 places available under GLAS 2. The Department has also provided figures on the tiered breakdown of the applicants. It says of the submitted applications 50% were tier 1, 30% tier 2 and remainder were Tier 3. Payments made under various farm schemes have breached the €1 billion mark, according to the Minister for Agriculture, Simon Coveney. The Department of Agriculture continues to payout on schemes such as the Basic Payment Scheme and Areas of Natural Constraints with Young Farmers Scheme payments also set to issue in the coming days. Latest reports suggest a high level of applications to tranche 2 of GLAS which opened to applications in only last week. In the Budget, Minister Coveney promised that 13,000 would be brought into the scheme. If this is exceeded the IFA has said it will be demanding that all are eligible. Places in GLAS 2 are filling up fast with over 11,500 applications created to date, according to the Department of Agriculture. 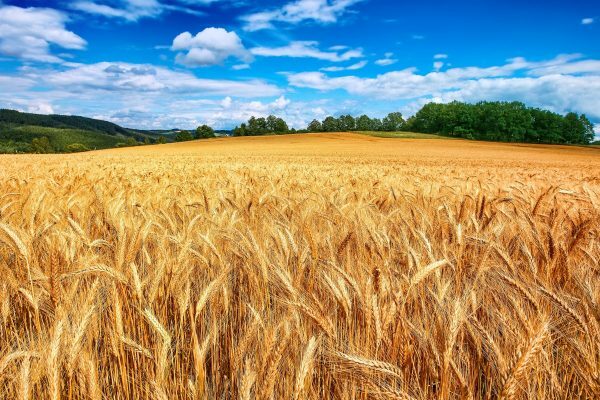 The Department of Agriculture has confirmed to Agriland, that these applications have been made on its online system which went live on November 20 of this month. 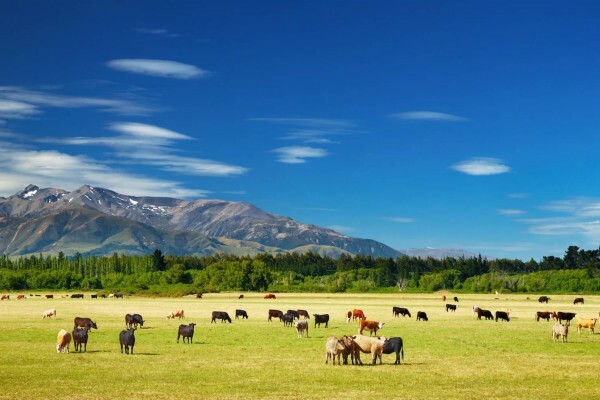 The latest statistics show New Zealand milk production dropped 2.7% for October. While this is probably less of a decline than some had expected, it is a very definite change downwards. Those involved in the Global Dairy Trade (GDT) auction scheduled for Tuesday 1 December are closely watching the dynamics of the New Zealand supply decline compared to the European, US milk supply increase. The latest statistics show New Zealand milk production dropped 2.7% for October 2015, which is probably a little less of a percentage decline than some had expected.